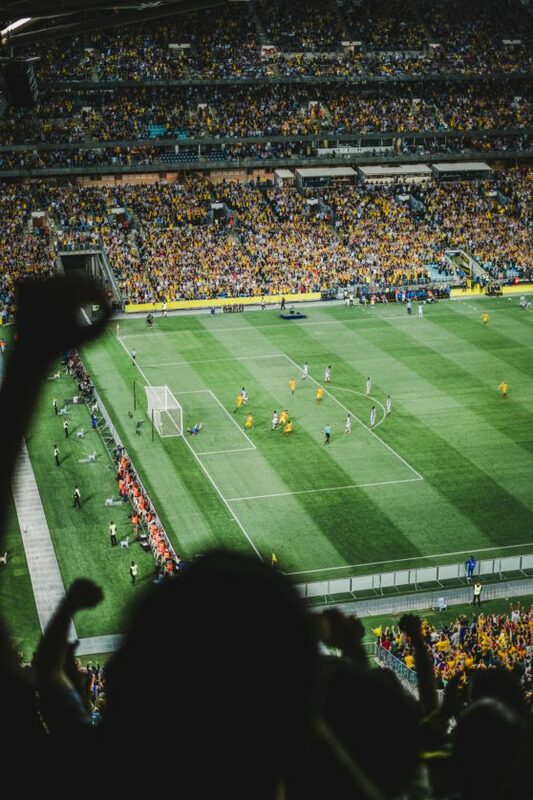 In honor of the upcoming global celebration of the game some call football, the World Cup, I present a story tying together not only “The Beautiful Game”, but many of our other favorite topics here at Resource: apps, privacy, and stolen content. Responding to the EU’s recently passed GDPR (General Data Protection Regulation), a broad regulation focusing on website’s use of personal data, a host of companies have come out to explain to their users what exactly what they’ve been doing with the data they’ve compiled on them for all these years. 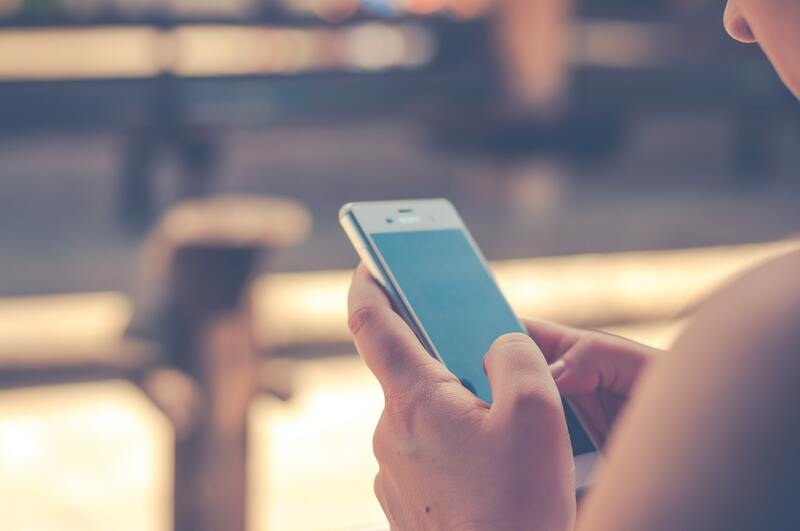 While many are predictable, run-of-the-mill policies—such as selling and sharing data with non-secure and politically-motivated third-parties (yawn)—some admissions have caught the eye of users’ for being particularly nefarious or maliciously intended. 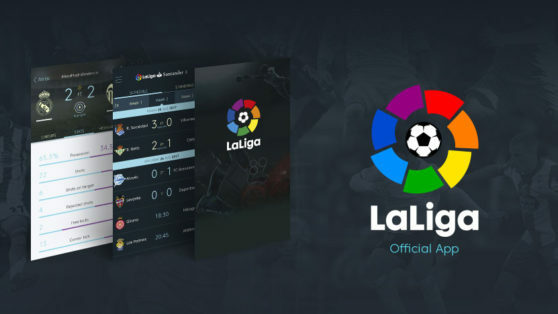 One such example from this week is the La Liga App, the official app of Spain’s professional football league, La Liga. The app, a streaming service for the league’s matches, was apparently using audio feed from user’s microphones—along with GPS data—to root out illegal streams of its matches in bars and restaurants. This was all perfectly legal at the time, as users were given the option to allow the app to access their device’s mic or not. However, the option to do so was cleverly marketed as a decision to “Protect your team!”, with the specifics of the decision only later laid out in fine print. La Liga was not required, as part of the GDPR guidelines, to release exact figures as to how long the practice had been in place, nor how many would-be pirates had been caught as a result. However, with more than 10 million downloads at present, as well as a statement from La Liga claiming that piracy causes them “losses of more than 150 million euros,” we can guess it has been quite a few. Either way, the knowledge that one’s microphone was used to snoop out fellow sports fans and dash their hopes of enjoying entertainment is rather unsettling.